After staying ten nights, we reluctantly left this place given the great hospitality of the owners Francesco and Donatella. The hotel is family run, surrounded by greenery and situated in a strategic position to visit the area of ? ?Stintino and its surroundings. The house is very cozy and has beautiful colors sea. We strongly recommend that, for the excellent value for money and for the tranquility. Thanks to the owners. Our holiday was beautiful beyond expectations. The house is very spacious, spotless and beautiful, I would say that nothing is missing. The owners are very nice and courteous disponibilissimi. And 'everything was perfect and we visited places really lovely, hope to return soon! HIGHLY RECOMMENDED. Our stay here in this house has been very pleasant. The house is very nice, welcoming and full of equipment, placed in a context with a lot of greenery around. 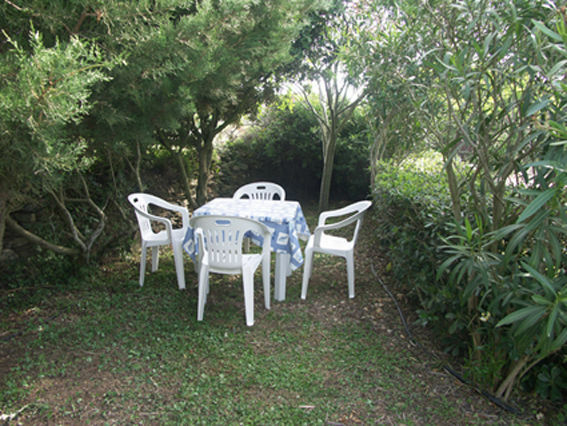 It 'a very quiet place both day and night and the owners are friendly and very kind. Me and my partner are very pleased with this our vacation! Highly recommended. We stayed August 17 to 30. 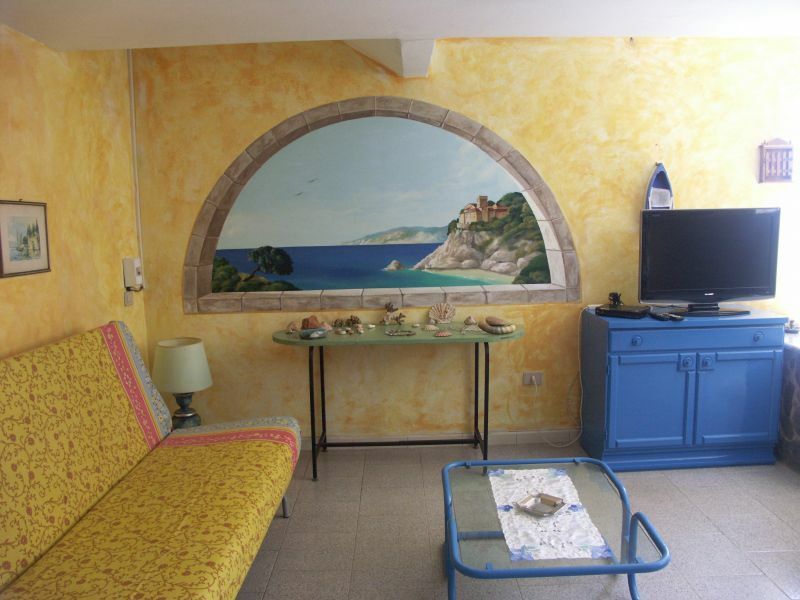 The apartment is well positioned and surrounded by the Mediterranean and enjoys a beautiful view of almost 360 degrees. 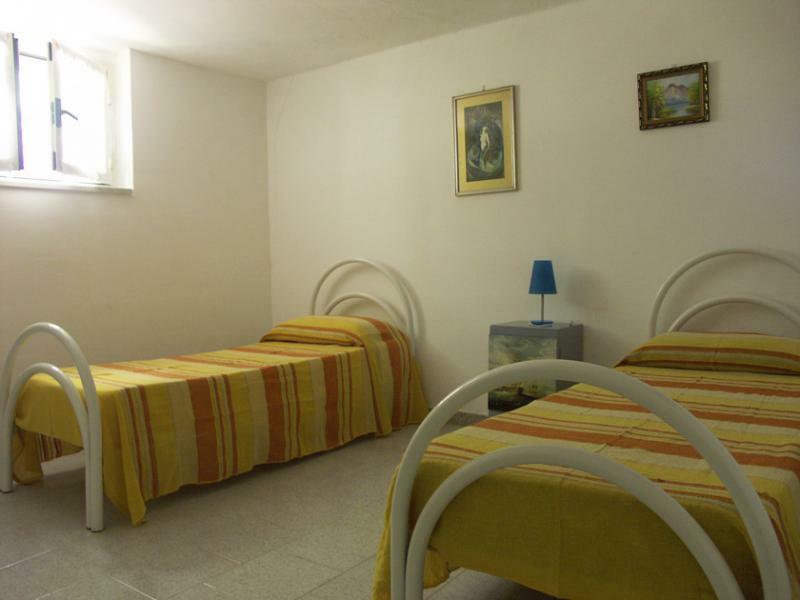 The rooms are spacious, clean and very nice, colorful and well decorated. The owners (Francis and Kathy) of a unique hospitality and kindness! Upon arriving we were welcomed by offering a glass of myrtle liqueur made from them, two really lovely people. The sea is just over a 5/10 minute drive and the coves and bays in the surrounding area are fabulous. Two weeks in absolute peace and quiet! We will definitely return. We were very satisfied with the vacation and the house. Cordial hosts. Ideal for a relaxing vacation. 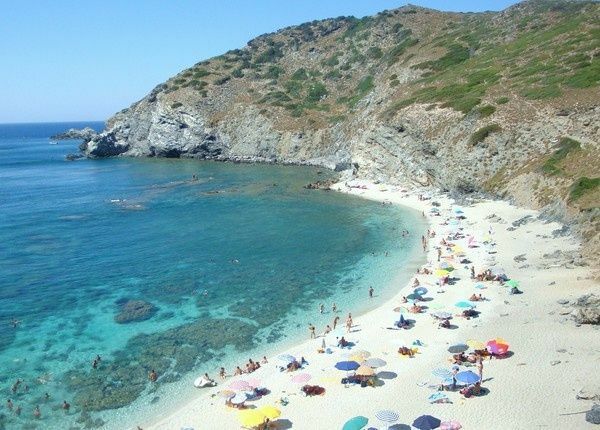 Place halfway between Stintino and Alghero, beautiful beaches and numerous. We will be back. Great holiday in this beautiful house from particular colors. The sea is beautiful. When you arrive by Francis and Donatella seems to reach their beach house. Friendly people that I suffered the highest availability and courtesy and are ready to give you advice about the area. 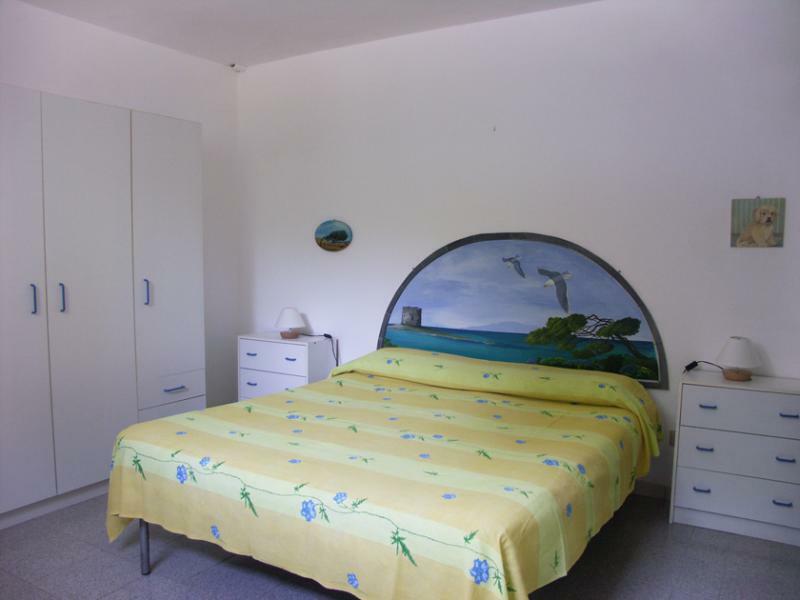 The apartment is cozy, fresh and very clean, located in a strategic area that allows you to reach both the seas bordering the area. We were really good, we rested and thank the owners for their friendliness and helpfulness. 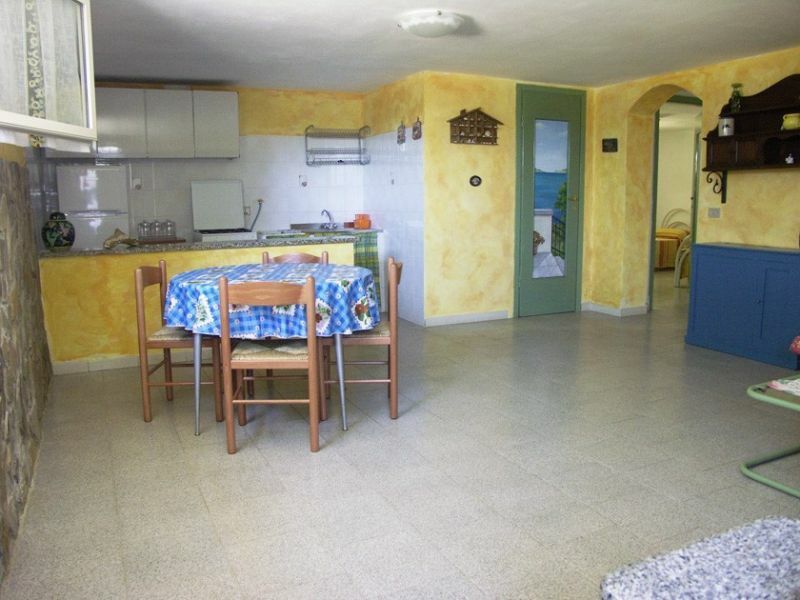 The apartment is very clean, well maintained, modern and spacious. 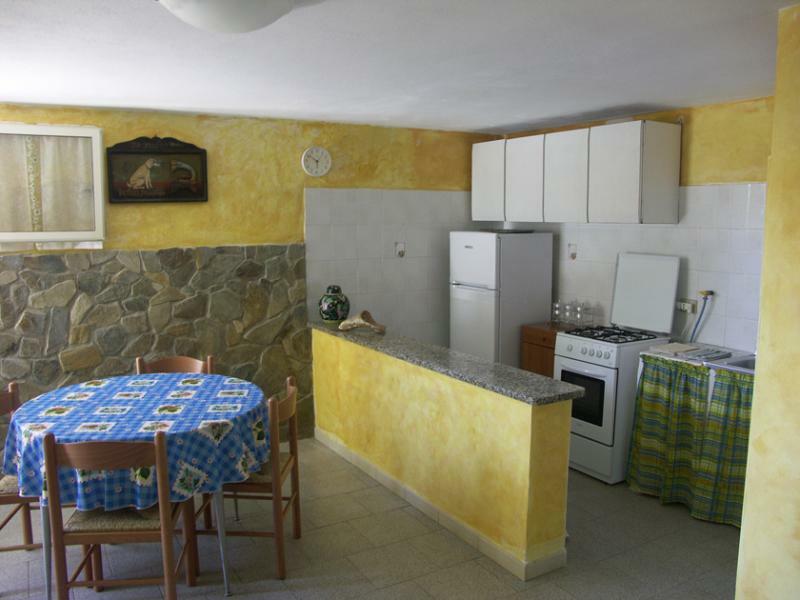 It is available to cook everything to extensively Sardinian delicacies. 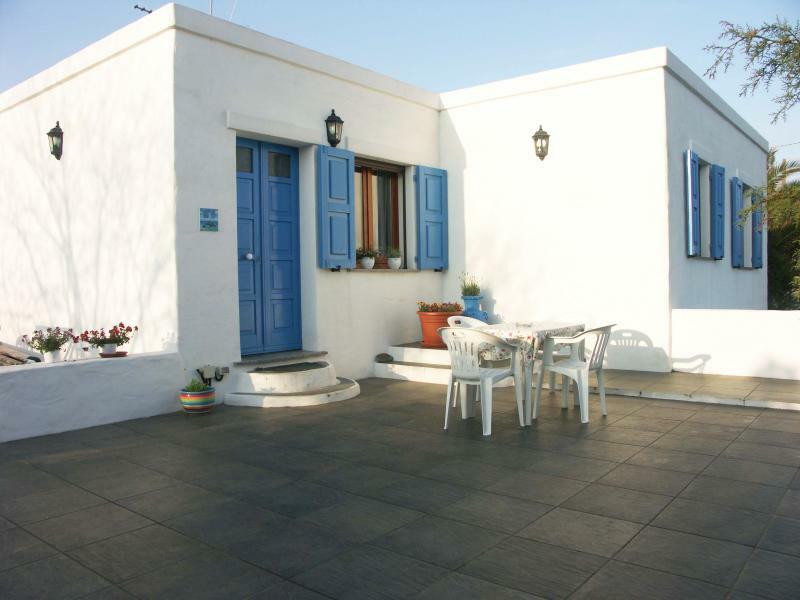 The owner couple lives right on the first floor, they are very hospitable, sociable and incredibly helpful! We had pure a wonderful holiday, relaxation and enjoyment! A fantastic stay thanks to the choice of this apartment and courtesy of the owners. The apartment was very comfortable, easy-to-hire and equipped with all comforts and conveniences, and also meets the requirements of families who have children and babies with them (see us, we had our 1 year old son). 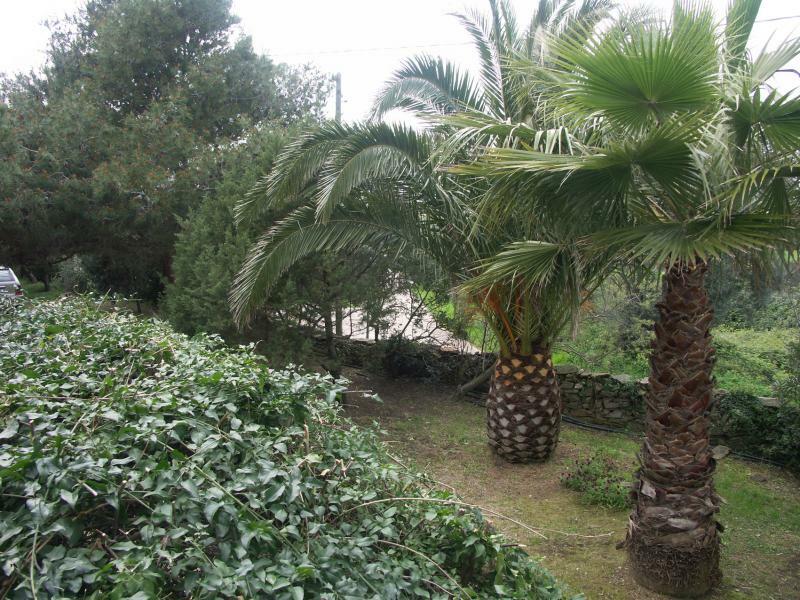 The owners are very generous and are available either in the'' welcome to advise the places to see and where to move. 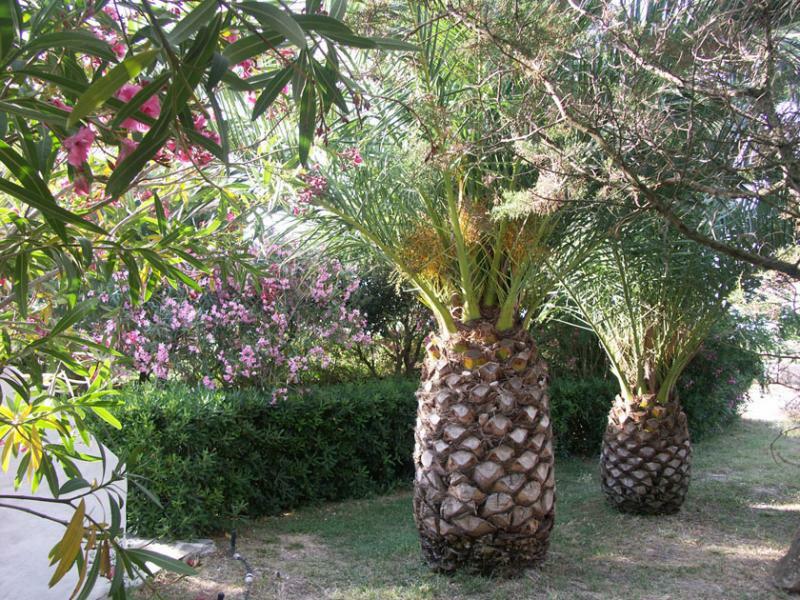 I would say that as a first stay in Sardinia we can be very satisfied. We stayed last year at this condo and we loved to go back again this year. The area is very nice and the owners are very kind and friendly. The cleanliness and facilities are top notch. We highly recommend this vacation home with touches of color really special and happy. The house we loved is cool and functional: the ideal place for a holiday! It also has some nice touches of color that make it more than the usual cozy cottages. The owners are very kind and ready to give you advice about the area. 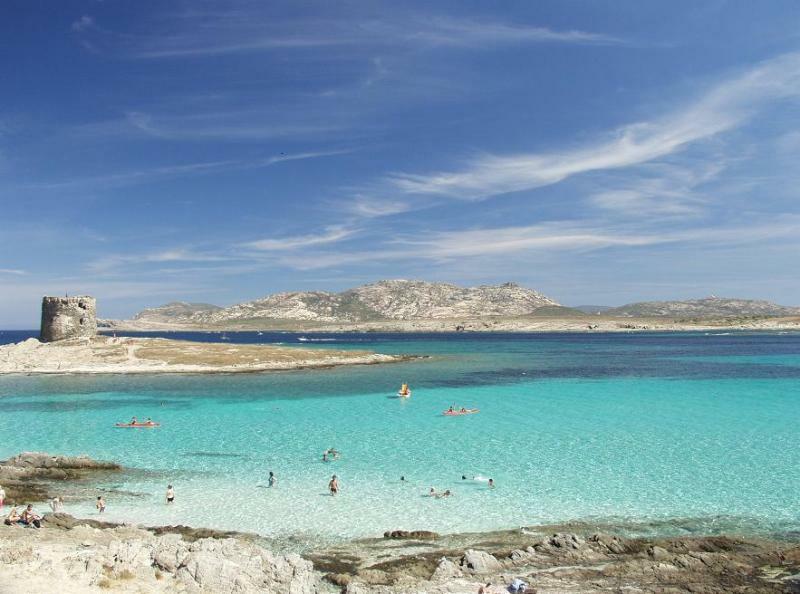 It 'a very quiet and within walking distance from Stintino country, about 10 minutes by car. We have "explored" many of the beaches and coves in the area there is not one like the other. Deserves! Apartment spacious, comfortable and spotlessly clean. Above all, the location is very strategic to reach the delightful coves and beaches in the area between Stintino and Alghero. The owners have proved welcoming and friendly, always available to any requests or advice on the opportunities that the area has to offer. Truly a wonderful holiday in a perfect location. We only hope to return soon. It 'been a great holiday in this house very nice and spacious. We were impressed by the cleanliness we found. The owners were really friendly and attentive to all our needs. 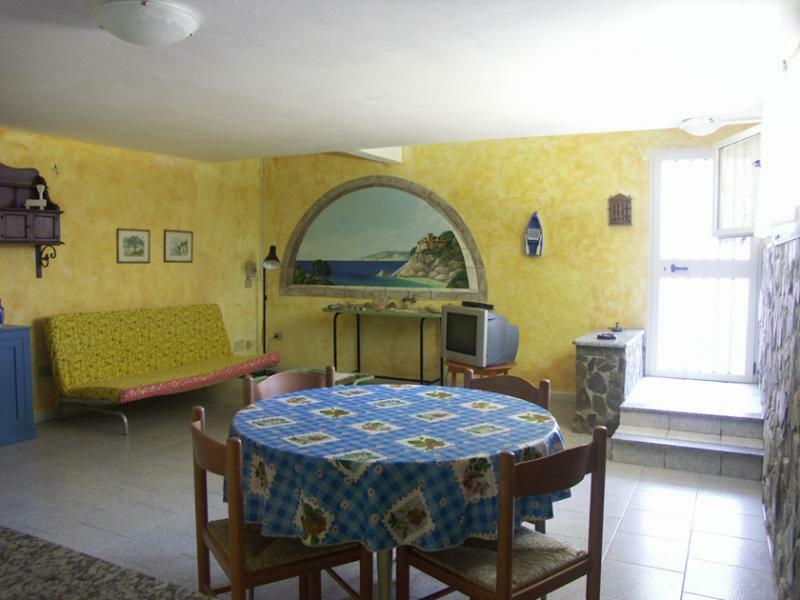 The house is located in a strategic position to visit all the beaches and coves in the area that are within a 5/10 minute drive away. Also amazing garden full of plants and colors. Certainly recommend this holiday home. 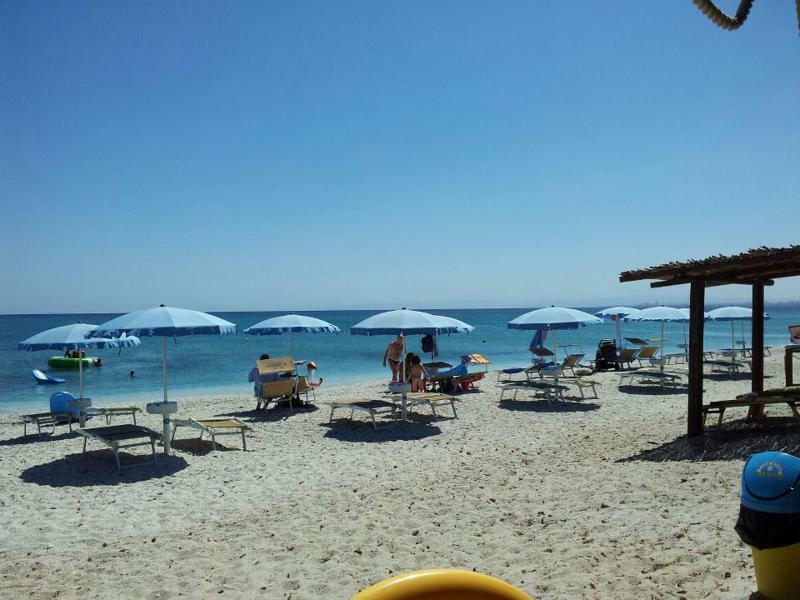 It 'was the confirmation of read many positive reviews about: rooms and bathrooms clean and spacious, very friendly welcome from the owners Francesco and Donatella always available in the dispense useful tips on what there is to see and do in the area Stintino. 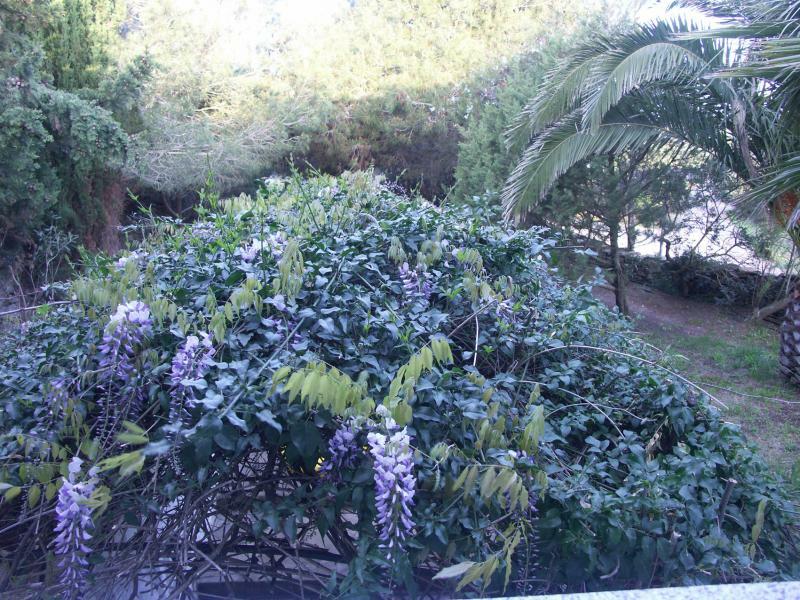 The creeks nearby are stunning, and even the garden of the house is very nice and with many flowers and plants typical. For sure we will return in the condo that we recommend to all! We stayed in this apartment for 2 weeks and had a great time. Already on the phone kindness and education of Francis had hit the place but we were also greeted by his hospitality and honesty. 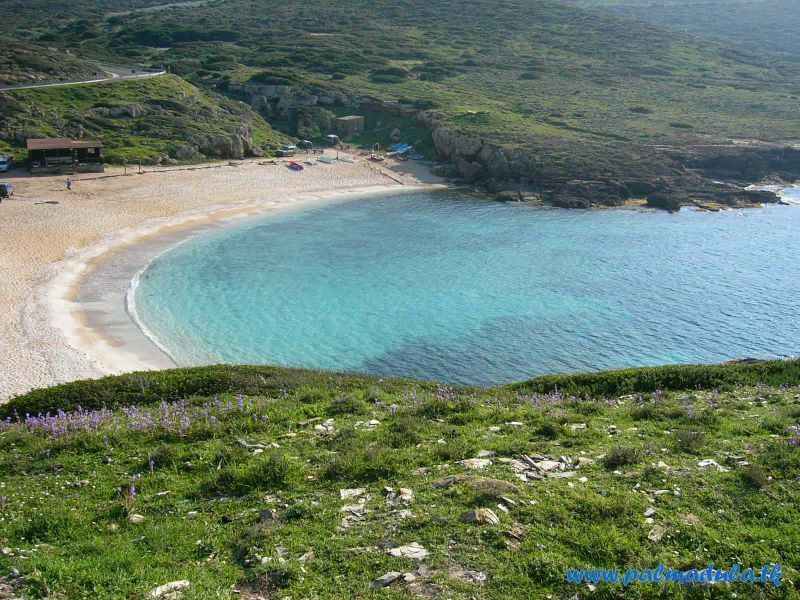 The coves and beaches in the area are really beautiful and can be reached in 5/10 minutes by car. In the house does not lack anything and everything reflects the description, the rooms are large and clean and fresh that we have found is at the top. I highly recommend this condo to all the touches of turquoise and white color of the walls of taxes, their marine style! 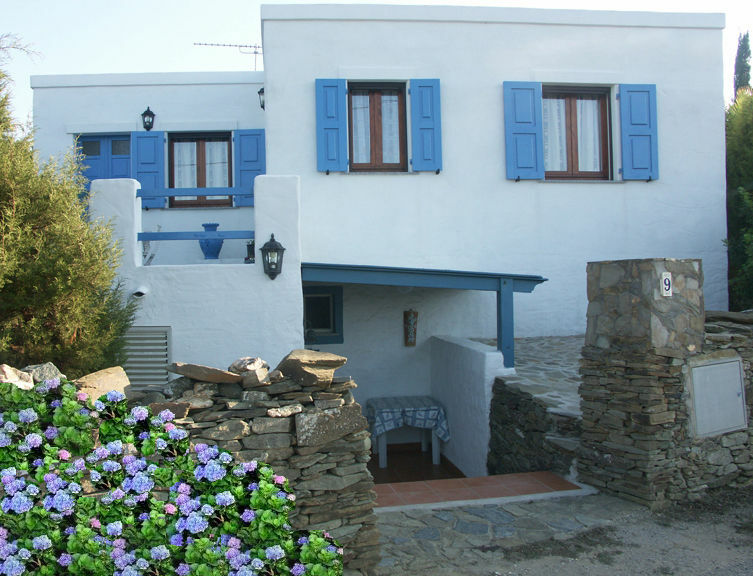 Everything is as described, the house is lovely and spacious, equipped with everything and the place is perfect for excursions in the coves and beaches in the area that are great. Great owners that have proven very kind and attentive to every need. We loved the tranquility and cleanliness of this condo and I think it will be back. Highly recommended to all. We recommend that all this vacation home! Very clean, cozy, spacious and cool. Lovely owners. The creeks in the area are nothing short of fantastic! I would do it again too soon! The apartment is spacious, bright and clean; being offered by the owners with great care and attention that they feel more like friends than guests not tenants! The creeks in the area are fantastic. A few miles from a beach of Hairy that offers unique colors! 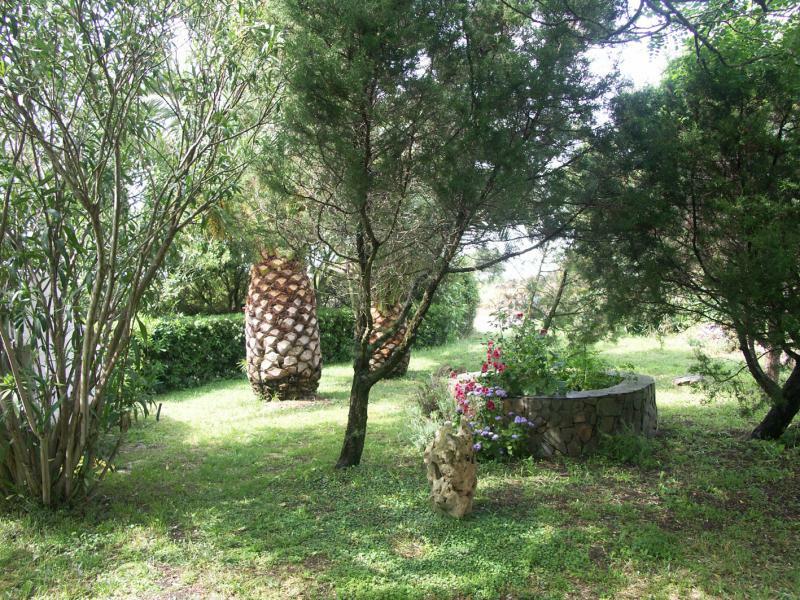 In close proximity to a farm where you can eat very good local dishes. I highly recommend this condo without a doubt! I would do it again soon. 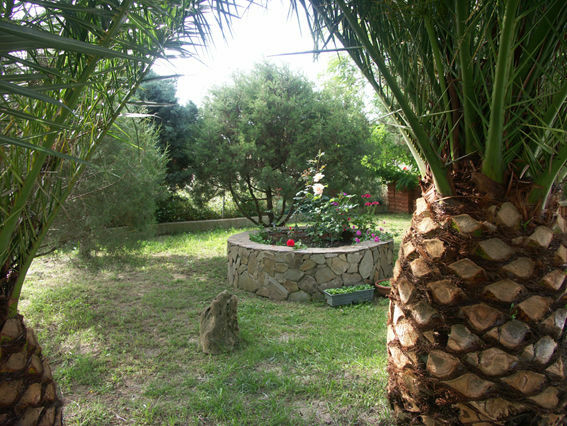 The house is located in a very quiet area, ideal for those who want to make a holiday of "good habits ". 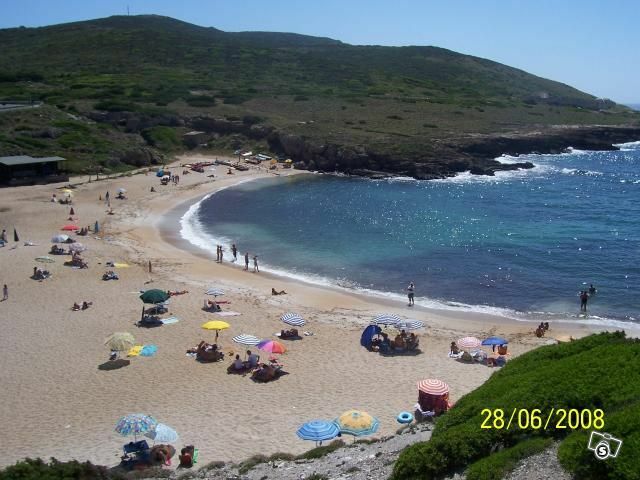 The area is situated to explore the area from Alghero to Castel Sardo. 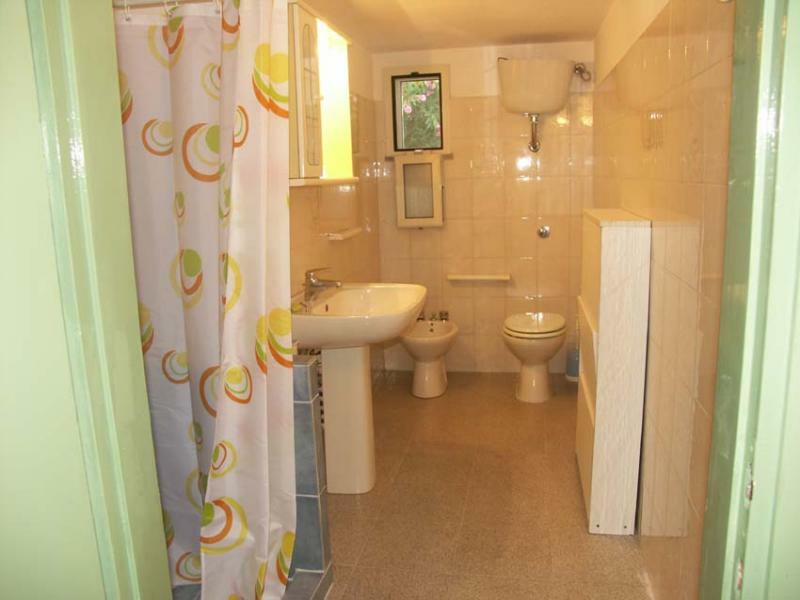 I found impeccable cleanliness and maximum availability of the owners, all as I expected. From back! The deposit will be returned by bank transfer or postal order.